We'll help you identify, select and negotiate the optimal marketing automation platform for you. Our team will review your existing sales and marketing processes, solidify your goals for an automation platform and create a list of must-have functionality which will boost your existing and future revenue generating marketing initiatives. A budget range will be established for platform usage. A decision making matrix will be designed to help identify which platforms are ideal for your business. This will take into consideration a) functionality b) user skill sets c) necessary scalability d) current and planned marketing initiatives e) cost and ROI. This process will culminate in a selection of the best system to present to you, along with pros, cons and work-arounds. The Exhale team will set-up demos for you with each recommended platform and be present during the sales presentation to ensure a) critical questions are asked, b) functionality important to your team is presented and reviewed c) you receive straight forward answers to your questions and e) the demo brings value and is not merely a sales pitch. From there, we’ll request sandbox or trial versions of your preferred platform(s). Ensuring you make the right choice and get the best price, we’ll support in making the final decision. 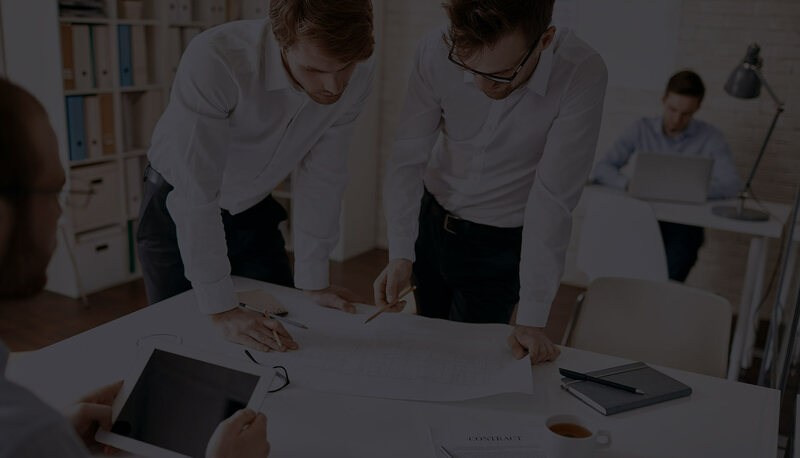 This is a 2 stage process with a provision of a final report that you and your team can review and a review meeting where we discuss all findings and settle on the best option for your business. Once a platform is selected, we are available to help you negotiate the best price and contract set-up. Remember – we’re also ready to help you with perhaps the most important aspect – implementation that is optimal for your particular business’ ecosystem. Pardot? Marketo? Hubspot? Eloqua? Oh My… Confused? We’ll deliver clarity and ensure you make the right decision. To dispel confusion around the often dizzying array of marketing automation platforms and make sure these fantastic assets actually make you more money. How Does Dynamic Email Work?